Today we’d like to introduce you to Murals of Phoenix Julian Sodari and Sam Gomez. 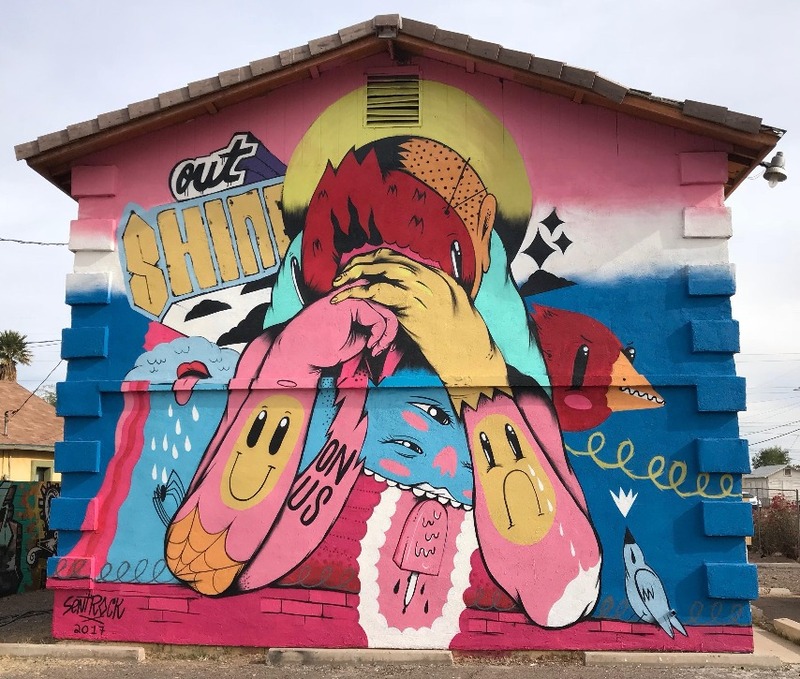 Murals of Phoenix, we’d love to hear your story and how you got to where you are today both personally and as an artist. Murals of Phoenix was started to fulfill a need of documenting murals in the Phoenix metro. Sam who is the owner of The Sagrado Gallery in South Phoenix was always being asked where these murals are located. He therefore developed Murals of Phoenix with myself (Julian). 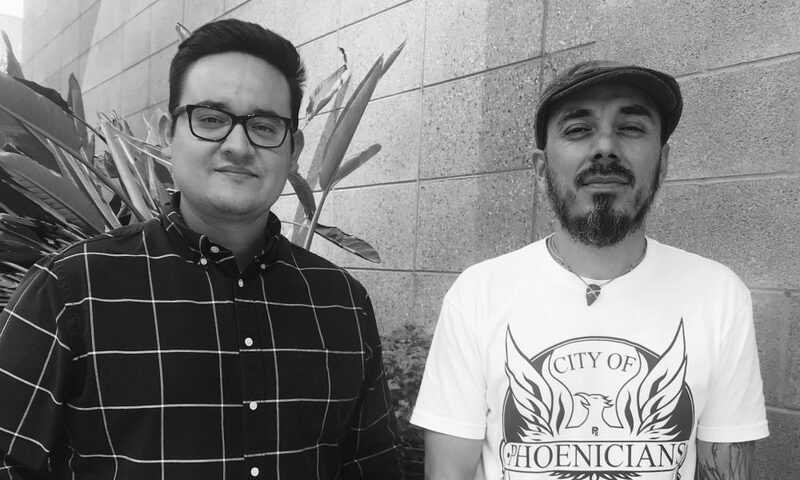 We are both native Phoenicians that have devoted a majority of our lives to improving our communities. I am an urban planner and geographer by trade, so I saw the opportunity to capture and share the murals in spatial way. We created an interactive mural map (hosted on our website) in which the user can navigate Phoenix and find murals near them. This then developed into an organization that promotes and finds commission pieces for artists. Our mission is to support and empower local artists and their work by providing them a platform to share their narrative and strengthen ties with the community. We accomplish this mission by being a point of contact between clients and the artist in order to find them commission pieces. We also create and host community events that showcase these artist’s talents. 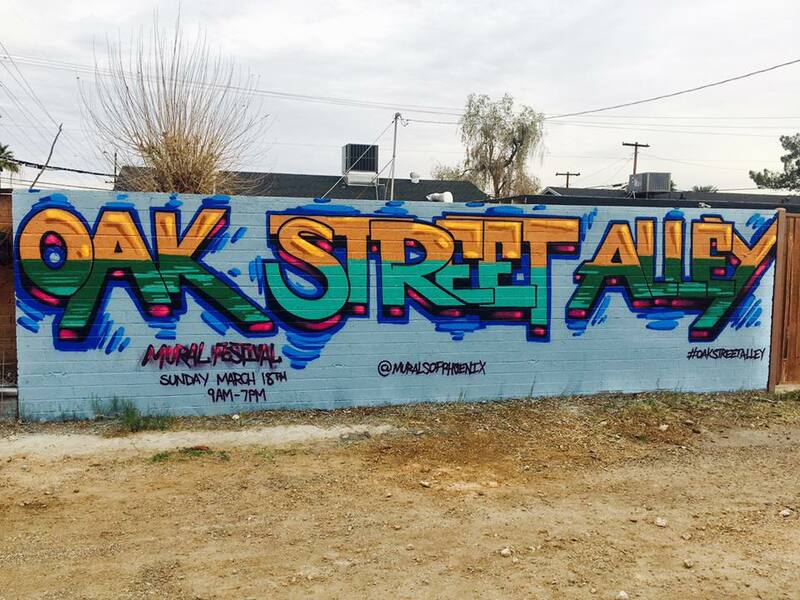 This year we helped develop and run the Oak Street Alley Mural Festival that brought together artist and the community for a fun event. 40 artists painted murals simultaneously in one alley accompanied by live entertainment, music and food. The event had over 500 in attendance including community members, neighborhood organizations and even mayor Greg Stanton stopped by. Overall, we are devoted to be Phoenix’ mural organization that all trust and want to support. Our art is to photograph and document the amazing murals that are in our city. We are constantly collecting the murals and the story behind them. Our devotion to the artists is greater than we can express, because they are beautifying our city and creating an environment that people want to visit. Our mission revolves around the sharing of knowledge from generation to generation. Therefore, we capture the artist’s stories through our imagery to share with others and future art enthusiasts. We strive to be able to provide artists with the resources necessary for them to succeed. If this involves helping them with murals or proposals, we are always there to help. Like stated earlier we are striving to be the organization that can be entrusted to represent these artists in the best way possible. Most of the local muralists in Phoenix are not dedicated to their craft at 100%. Most of them have to have 9-5 jobs in order to survive and fund their own project. What we advise is to promote yourself as much as possible either through your own social media/website and organizations such as ours. Making connections with local businesses and other artists is very important to stimulate growth. Collaborating with some more experienced artists is also a great way to learn and expand your knowledge. Sometimes newer artists don’t understand that the pathway has been created for them from the older generation of artists, so partnering with a mentor is key. What we have witnessed is that artists have done work for free, this is another way they are promoting themselves and their craft. People can see our work through our website at www.muralsofphoenix.com or Instagram at @muralsofphoenix. People can support our work by contracting muralists through our website (mural requests) and attending our community events. 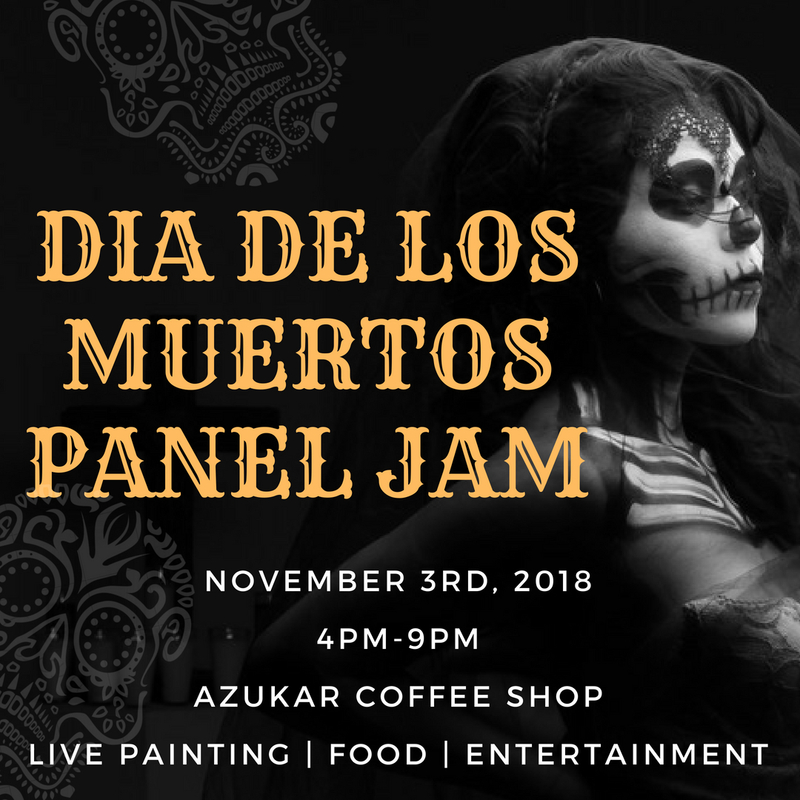 Our next event will be a Dia de Los Muertos Festival at Azukar Coffee Shop in South Phoenix from 4pm-9pm. Live painting, music, food and procession will be taking place. More info on our website. One of our main purposes is to educate the public about public art. Therefore, we are open to answering any questions in the matter. We created the Red for Ed mural with MrGalloArte and local teachers, The bird mural was created by Sentrock at our Central City South Mural Fest, The Oak Street Alley Mural was created for us by Breeze, The black and white image is our teaser for the Dia de Los Muertos Festival on November 3rd.